Kathy King helps separate facts from fiction surrounding the nutritional benefits and risks of olive oil. 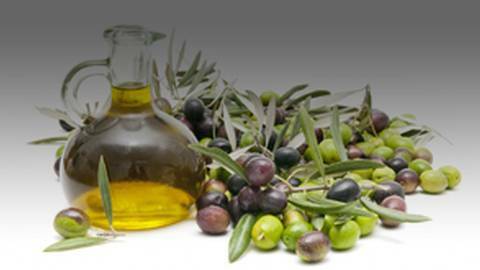 We’ve all heard about the beneficial monounsaturated fats and polyphenols in olive oil, but did you know there are lots of myths and misconceptions floating around as well? Kathy King explains.